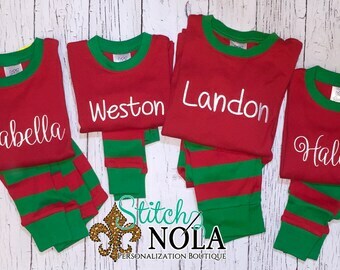 Personalized Easter pajamas. 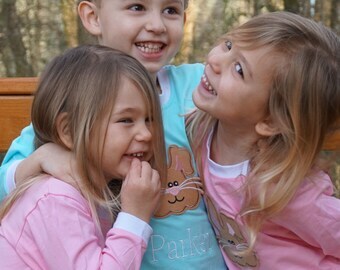 Easter Long Johns, Easter pjs. Infant, Toddler, Kids Easter photos. 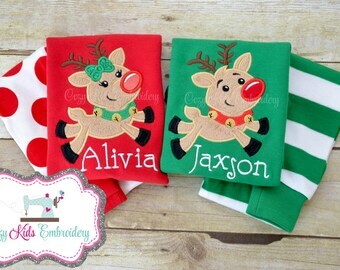 Children's personalized pjs.